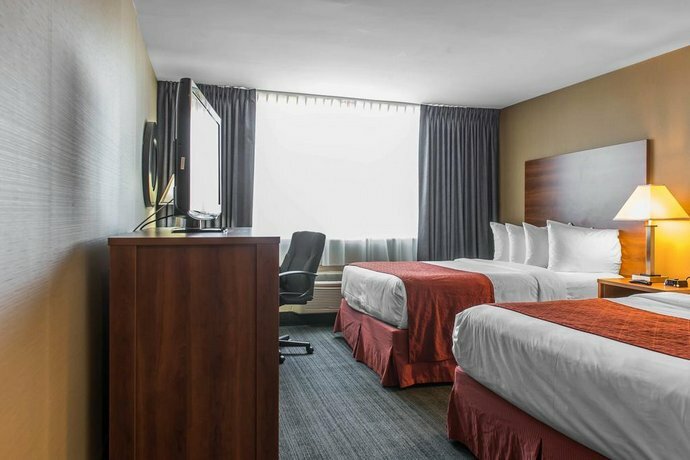 The Quality Hotel Midtown is located on Decarie Boulevard, about a 20-minute drive from downtown Montreal. 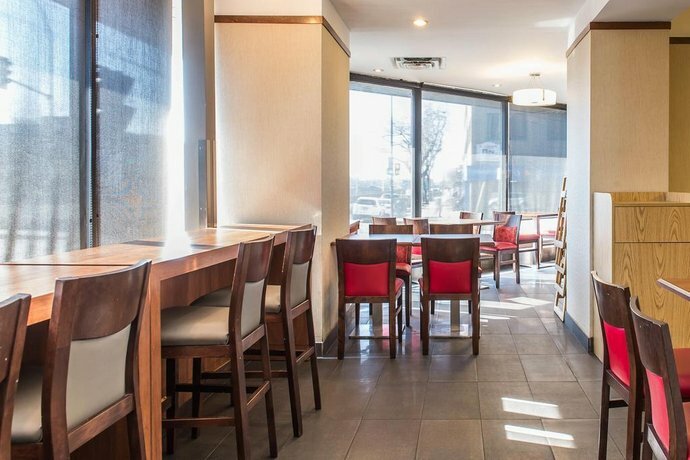 This budget hotel offers kosher dining and is located in Montreal's Jewish community close to synagogues, mikvahs, and other kosher restaurants. 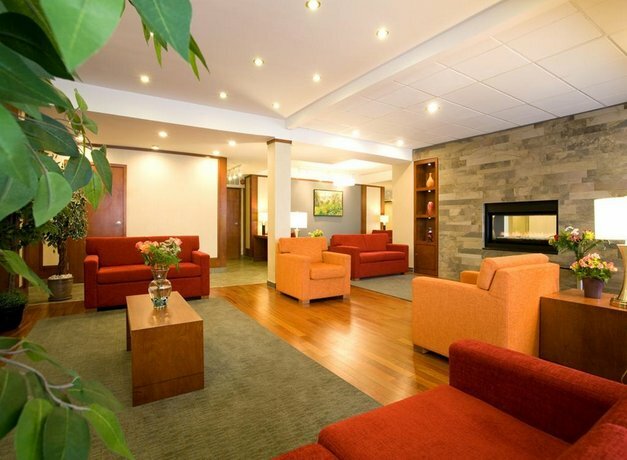 The YMHA, as well as the Jewish General Hospital, are both about a 5-minute drive from the hotel. 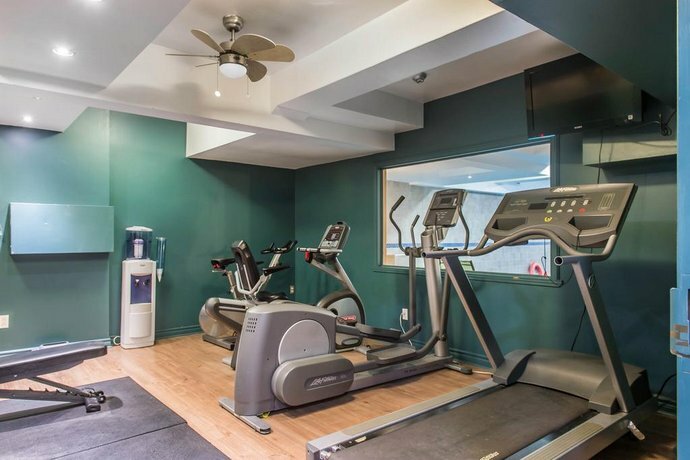 There are 104 smoke-free guest rooms in the hotel, all of which offer free Wi-Fi, free local calls, cable TV, a mini-fridge, an iron and ironing board, a hair dryer, a work desk and individual climate control. 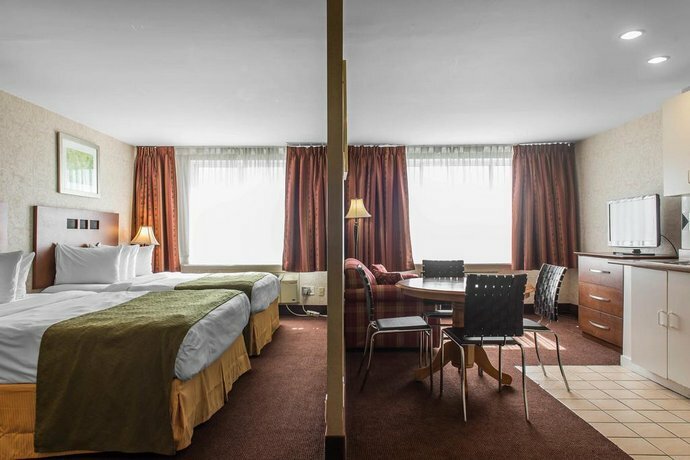 Rooms are furnished with two double beds, one queen or king bed. 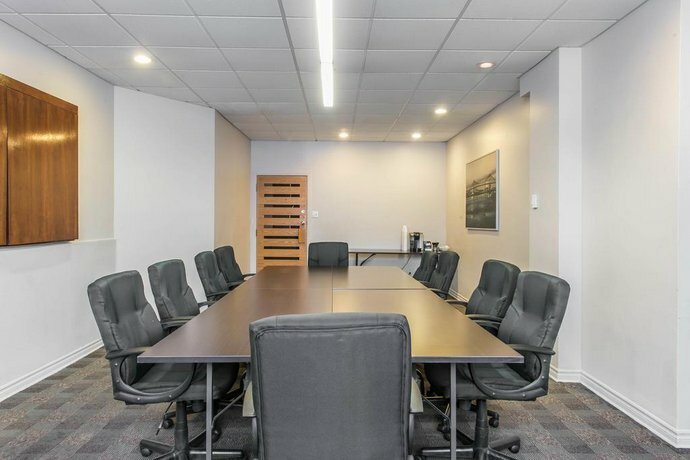 Some rooms also offer views of Mount Royal and may include a single-size sofabed, a sitting area and a microwave. Free limited outdoor parking is available on site. A free kosher breakfast is offered to all guests. In addition to breakfast, the hotel restaurant, Le Grill, also serves lunch, dinner and room service. Free all day coffee is available in the lobby. 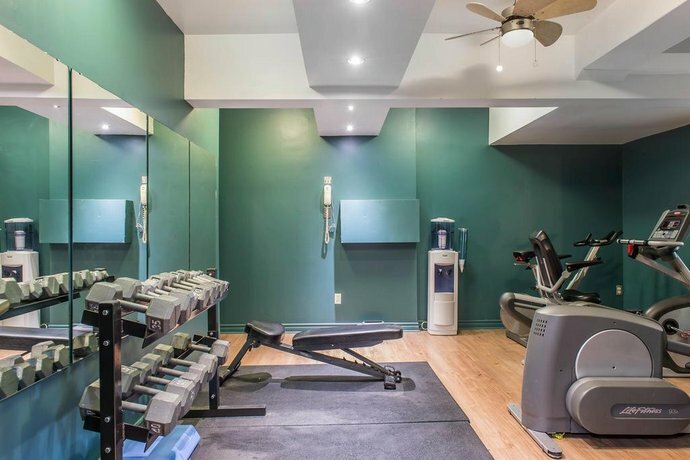 Hotel amenities include an elevator (does not reach all rooms), an indoor swimming pool (open from 8 am to 10 pm), a fitness centre (open from 5:30 am to 11 pm), a sauna, a business centre, meeting rooms, a guest laundry, ice and vending machines, and free newspapers. 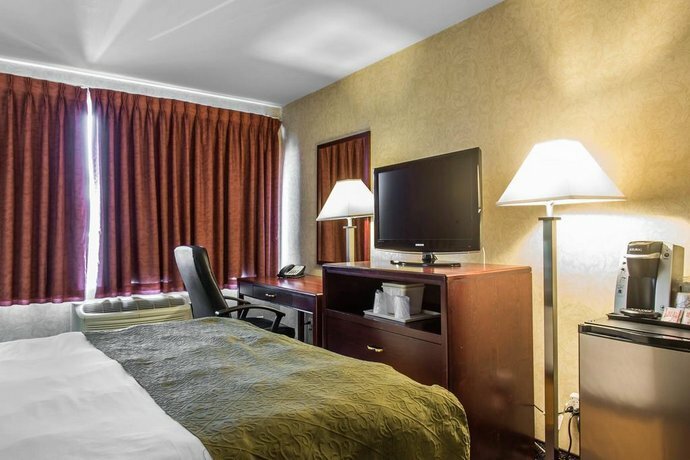 This hotel is about a 15-minute drive to downtown or Pierre Elliott Trudeau International Airport (YUL). 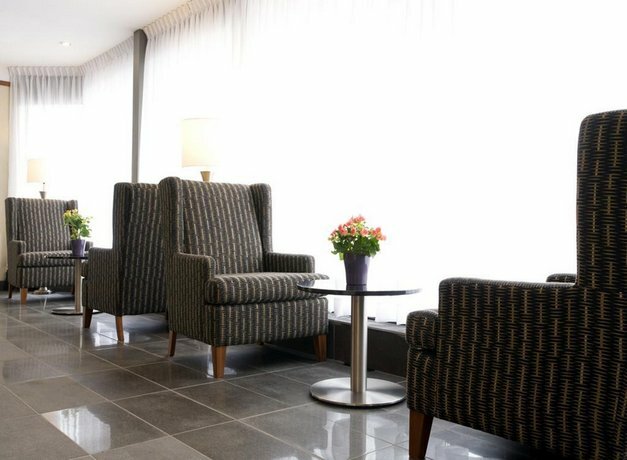 The Namur metro station is a 9-minute walk from the hotel, and will take guests downtown in about 36 minutes. There are many chain and discount outlet stores, as well as fast food restaurants in the immediate area. The Orange Julep, a Montreal landmark restaurant is about a 13-minute walk down the street. Other nearby attractions include the western slope of Mount Royal, which includes Beaver Lake. In the winter, the small man-made lake becomes a popular ice-skating rink, and in the summer it is a pleasant area for walking, biking, and picnics. Also in that area is St. Joseph's Oratory, a basilica that is a major tourist attraction in the city. 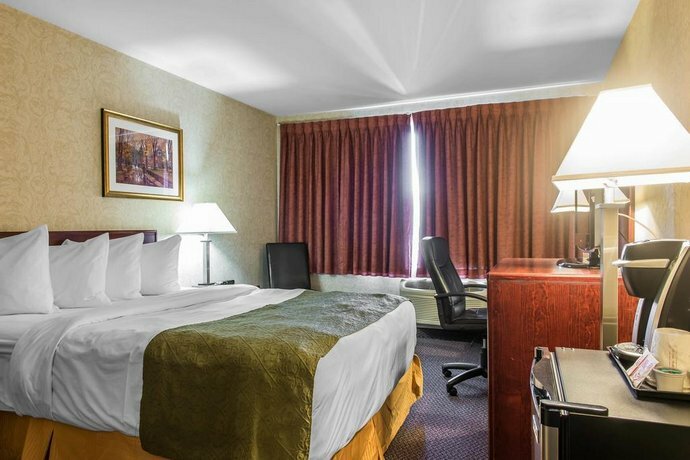 Both locations are about a 12-minute drive from the hotel (all distances and travel time estimates: Google Maps). 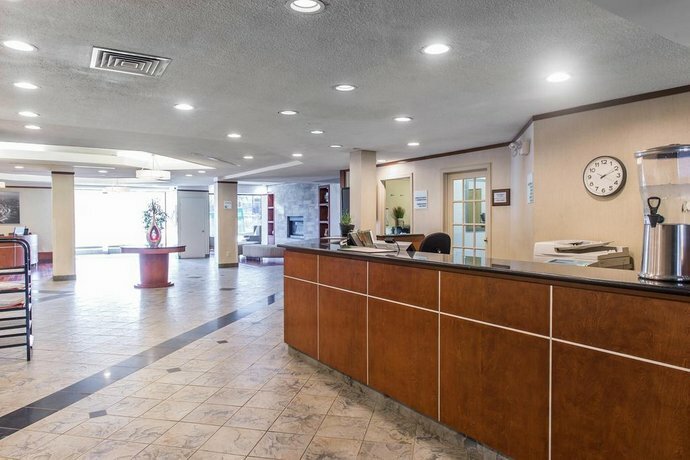 Guests had mixed opinions of this hotel overall, in the reviews consulted for this report, but positive comments were usually given for the staff and the hotel's Wi-Fi. 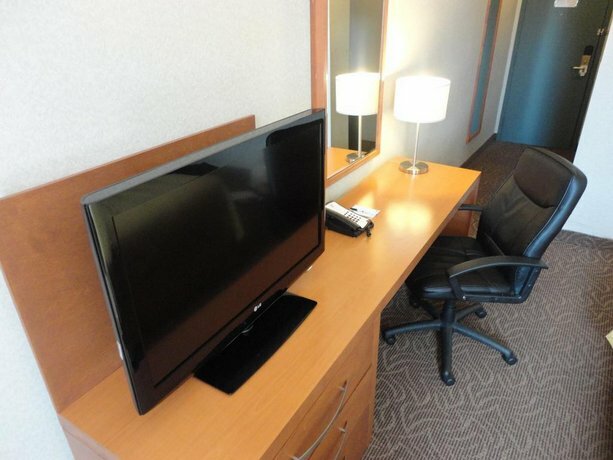 The reasonable price point was a draw for some guests, along with free parking. 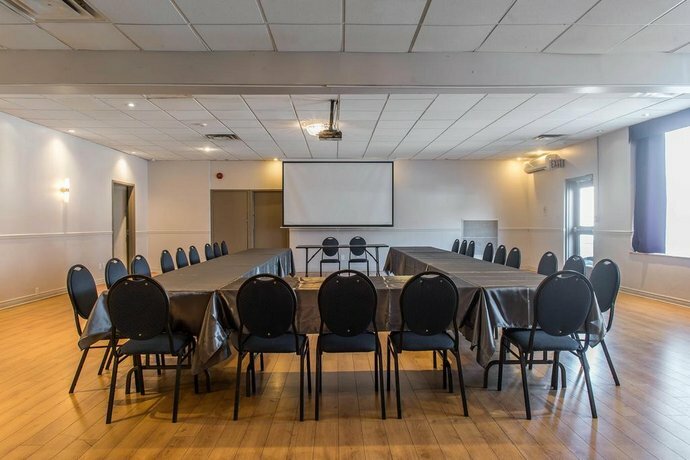 Guests who mentioned staff typically said the staff were friendly and very nice and those who spoke about the Wi-Fi said it worked well and they were pleased that it was free. A small number of guests mentioned the beds and said they were comfortable. A few guests thought the on-site restaurant provided good meals. 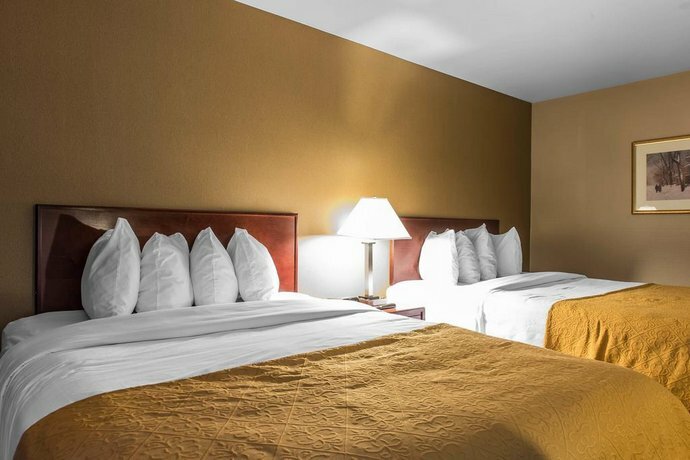 There were a lot of criticisms of the hotel, mostly by guests who were looking for a higher quality room in a newer property. The rooms were not well liked by the majority of guests who reviewed online, judging from the reviews found online and read for this report. 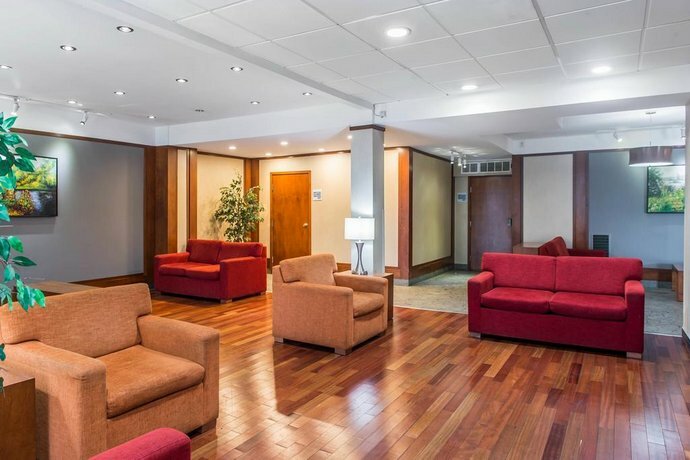 The issues that commonly surfaced were over cleanliness inconsistencies, the dated condition of the rooms and the inconvenience of having no elevator to one section of the hotel (5th and 6th floor). 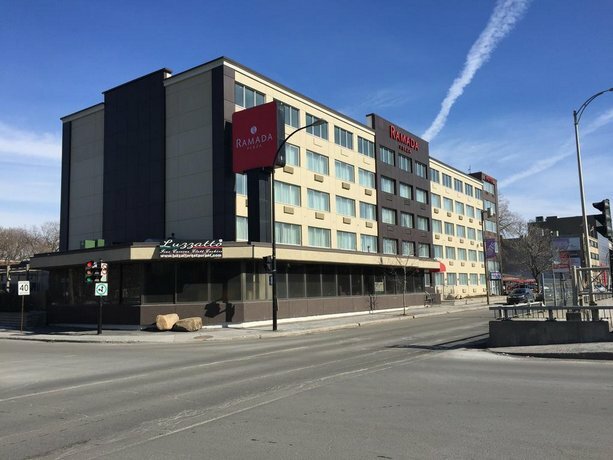 The area or location of the hotel also received mixed reviews with some saying it was too far from downtown and others saying it was in a fine neighbourhood, "not bad" or had decent public transit access. Breakfast was liked by some and considered too low quality by others. 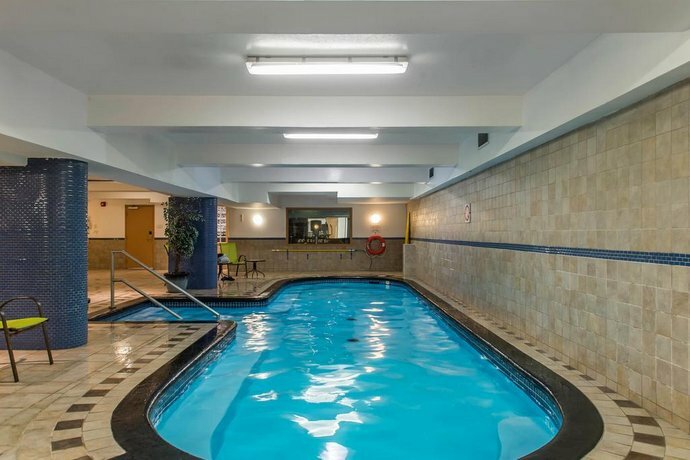 Some guests found the pool disappointingly shallow, but some said it was good for children. 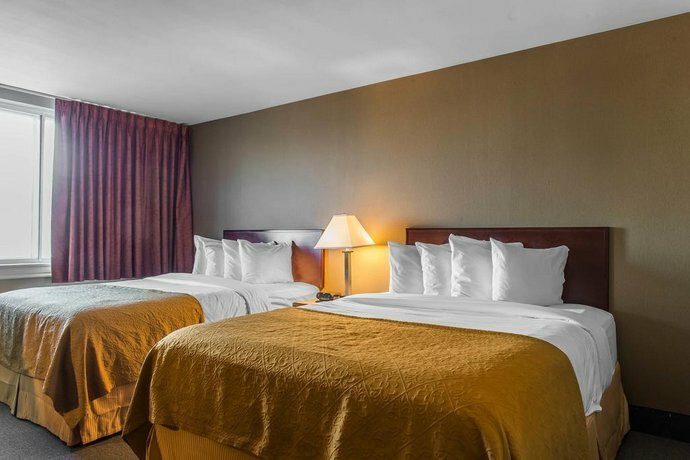 Value was also argued in the reviews, with some saying the hotel was good value and others saying it was not worth the money. 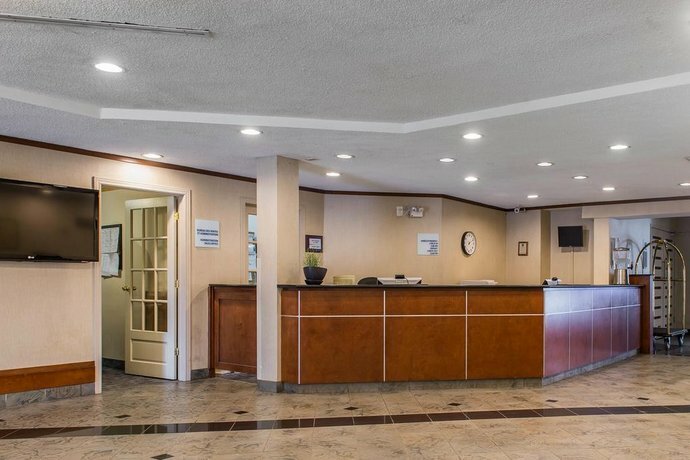 Booking.com reviewers rated this hotel 6.6 out of 10, based on 333 reviews. 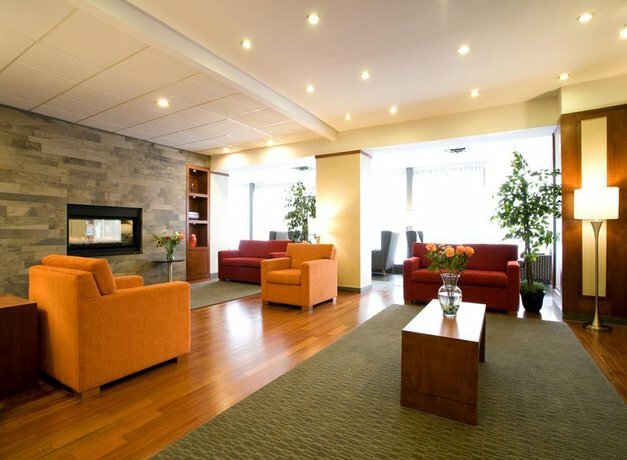 TripAdvisor.com reviewers ranked this hotel #108 of 162 in Montreal, and rated it 3 out of 5, based on 150 reviews. 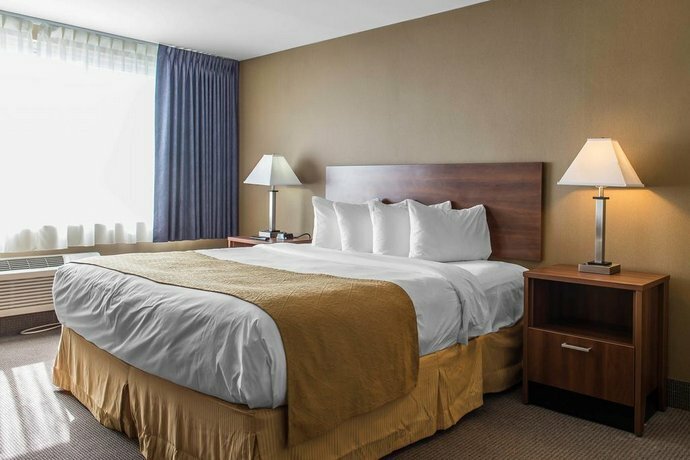 Expedia.ca guest reviewers rated this hotel 3.1 out of 5, based on 332 reviews. 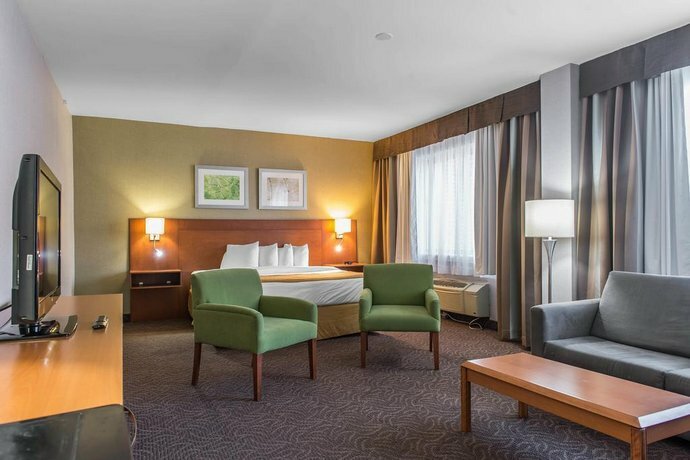 The average guest rating for Ramada Plaza by Wyndham Montreal is 5.8 out of 10 based on 1848 reviews from past guests. 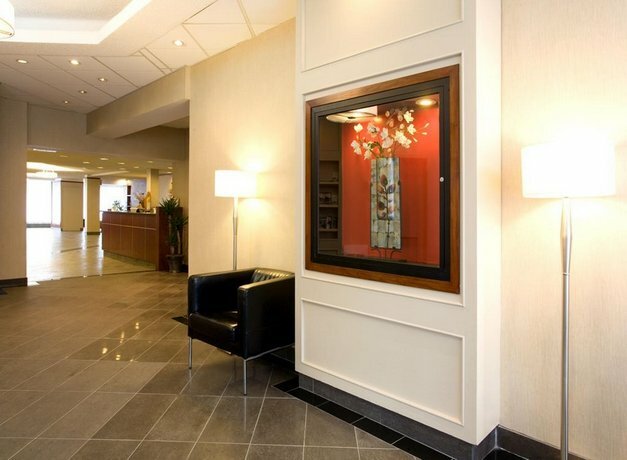 This average guest rating ranks Ramada Plaza by Wyndham Montreal at #140 out of 151 hotels in Montreal.